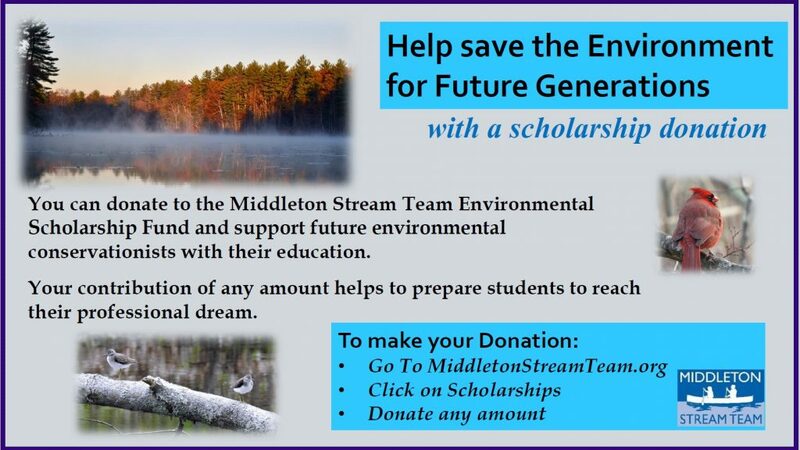 You can help contribute to the ecological health of Middleton’s streams, wetlands and river-ways by supporting the Middleton Stream Team with the purchase of our beautiful Note Cards. habitat. Each card also includes a map on the back side depicting the actual photo’s origin. The sets of note cards are perfect whether you are thanking, announcing, congratulating, inviting, RSVP-ing or just scribbling that quick reminder or note to someone … just because. These eye catching combinations will make unique and thoughtful gifts for say a shower, hostess, or your friends and family. A set of blank note cards is perfect when remembering teachers. They are always appreciative of the many gifts and thoughtful gestures they receive. The cards are available in sets of three or five and come in an attractive clear plastic envelope. They are also available individually.